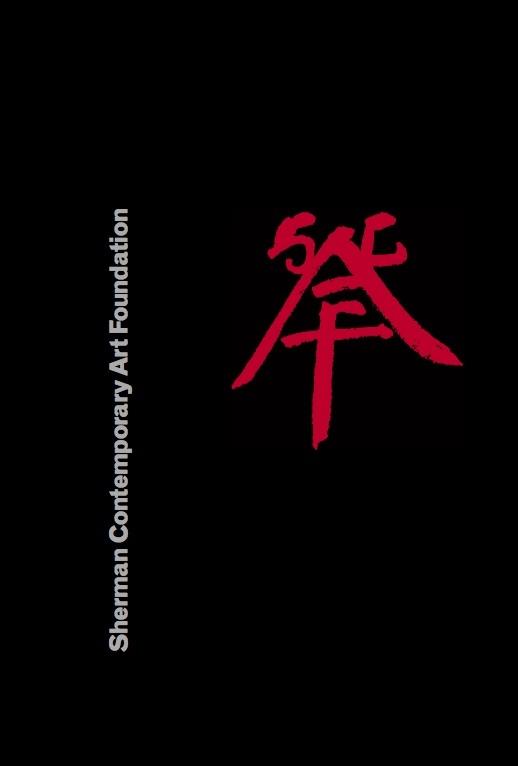 On 6 February, the Sherman family announced the establishment of the Sherman Contemporary Art Foundation. This long-held dream of Dr Gene Sherman will come to fruition in early 2008, following twenty-one years of developing Sherman Galleries as a highly respected commercial and educational enterprise within an expanding global art world. The foundation will continue the arts, educational, promotional and artist-in-residency programmes of Sherman Galleries � albeit with a significant shift in focus to become a not-for-profit public space showing the best contemporary art from Australia and the Asia-Pacific region. At this stage the foundation is planning to hold four curated exhibitions each year in the current gallery premises in Goodhope Street � the first of which will be a commissioned project by internationally acclaimed Chinese artist Ai Weiwei, who is currently collaborating on the construction of the Beijing Olympic Stadium. These exhibitions will be accompanied by more extensive catalogues and focused educational programmes. Gene Sherman is also keen to partner with major institutions across Australia where this is appropriate. This year is a transition period, with new work by Shaun Gladwell being the last Sherman Galleries exhibition, opening on 29 November and running until 22 December 2007. Sherman Galleries' artists have generally expressed their understanding and appreciation of the importance of this new venture within the broader picture of Australian contemporary art. 1. To exhibit significant works by innovative and influential artists from Asia, the Pacific and Australia through projects not easily accommodated in private galleries, contemporary art spaces or the museum sector � with a focus on supporting the creation of new works of art. 2. To publish and distribute significant texts on these projects that will communicate to art industry professionals and broader audiences, including the secondary and tertiary sectors and interested others. 3. To develop educational programmes in association with the projects � providing a range of services and interpretive resources designed to equip visitors with the tools they need to understand and enjoy work by the artists of our time. 4. To continue to develop SVAR (Sherman Visual Arts Residency) as a key attractor and supportive environment for international artists considering short, medium and longer term exploratory trips to Australia, particularly to Sydney. In summary: To champion research and exhibitions of contemporary art � primarily but not exclusively from the Asia-Pacific � through significant projects by the region�s most innovative artists. Daniel Crooks and Shaun Gladwell are among sixteen conteporary artists selected to compete in the inaugural Basil Sellers Art Prize, a $100,000 award for an artwork on the theme of sport. The finalists were chosen by a distinguished panel of judges who were 'drawn to entries that showed artistic ambition, technical innovation, visual imagination and sheer passion'. The artists have eight months to prepare their entries for final judging at an exhibition at the Ian Potter Museum of Art, the University of Melbourne, in July 2008. A single outstanding work of art will be chosen from this 2008 exhibition with the winning artist taking away the $100,000 prize. A $5,000 �People�s Choice� award will be awarded on the basis of visitors� votes. Beautifiul new works - using imagery from burnt and regenerating forests - are now on exhibition in the Viewing Room at Sherman Galleries. Gordon Bennett has been honoured with a survey exhibition at The Ian Potter Centre: NGV Australia. 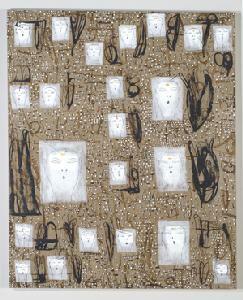 The exhibiton acknowledges Bennett's impact on Australian contemporary art. History, language and identity in postcolonial Australia mark his conceptual territory, with Bennett's works achieving international recognition early in his exhibiting career. Bennett made the headlines recently when his 1991 work, Possession Island, sold for $384,000 at Sotheby's Melbourne auction on 24 July 2007. It is now in the collection of the Museum of Sydney. The NGV exhibition presents twenty years of the artist's work and brings together many of the 'Notes to Basquiat' paintings and selected works from the 'Home Decor' series. From Melbourne Bennett's survey exhibition will travel to the Queensland Art Gallery (10 May � 3 August 2007) and the Art Gallery of Western Australia (December 2008 � February 2009). Works by contemporary artists from Oceania will feature in an exciting exhibition curated by Aaron Seeto at the Campbelltown Arts Centre. Dadang Christanto and Guan Wei are among the artists represented and will participate in a range of associated programmes, which include artists' and curators' talks, storytelling and performances. 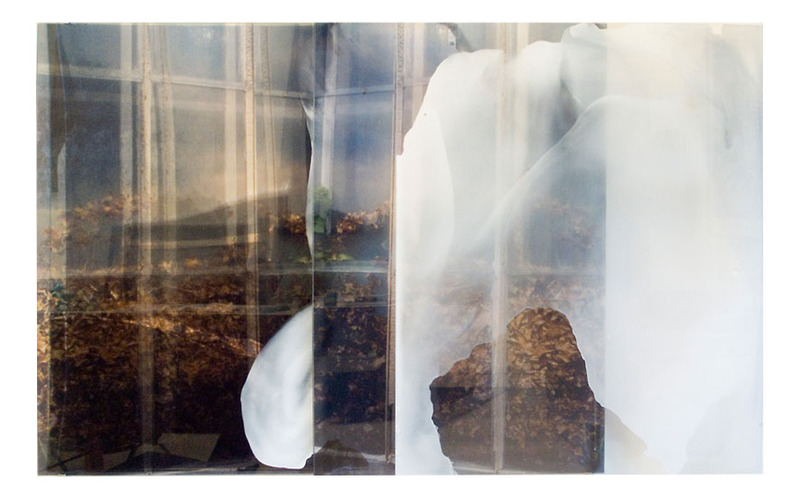 The exhibition is accompanied by a book of 120 pages edited by Claire Armstrong. The largest solo exhibition of video works by Shaun Gladwell will open on 20 September at Artspace in Sydney. Curated by Blair French, the exhibition will feature five major video works by Gladwell installed across all Artspace galleries. 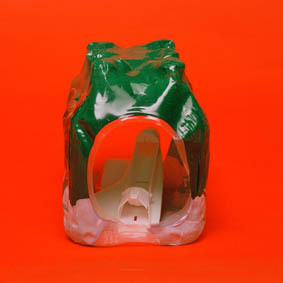 The exhibition will be accompanied by a book documenting almost 30 works, with essays by Iain Borden (Professor of Architecture and Urban Culture at the Bartlett Institute, University College London); Carolyn Christov-Bakargiev (Artistic Director, 2008 Biennale of Sydney); and Artspace Director Blair French; and an interview with the artist by independent curator and writer Ihor Holubizky. 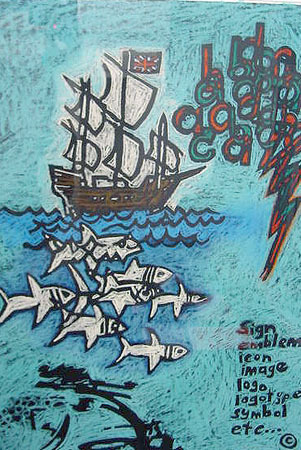 The exhibition is supported by Sherman Galleries and versions of it will tour in New South Wales, Queensland and South Australia during 2008 and 2009, in association with Museums and Galleries New South Wales. Tim Storrier is famous for his paintings of outback Australia, night skies, sea and fire. But few know that many such images began earlier in the experimental medium of photography � works referred to by Curator William Wright as 'quintessential ciphers'. For instance, Storrier's photographs of burning lines in the desert were taken 6 to 8 years before his paintings of the same subject. The exhibition will show a broad spectrum of Storrier's photographic works from the 1970s to the present, ranging from spontaneous early polaroids (what he calls 'mucking around') to later spectacular, large-scale images. They will be shown in concert with a selection of Storrier's related paintings. This exhibition will be opened at the ANU Drill Hall Gallery in Canberra by Patrick Corrigan AM. Media artists enjoy themselves by redefining play through artworks that immerse viewers in worlds that could only be glimpsed 'through the Looking Glass' until now. Shaun Gladwell, Daniel Crooks and Stelarc are among many Australian and international artists whose interactive artworks, video installations, short films and extreme art on screen is set to transport you to reality-defying worlds of the imagination beyond the computer. Underwater fantasies, rides in giant teacups and cloned babies crooning love songs are just some of the weird and wonderful delights you will find when you take the plunge and become a child again at Experimenta Playground. From Melbourne the exhibition tours to Sydney, Perth, Adelaide and Bendigo. Visit http://www.experimenta.org for artist and curator talks and screening programmes. In his web column for the UK Telegraph, Richard Dormant has singled out Shaun Gladwell as 'destined for future greatness' in his review of the Venice Biennale. 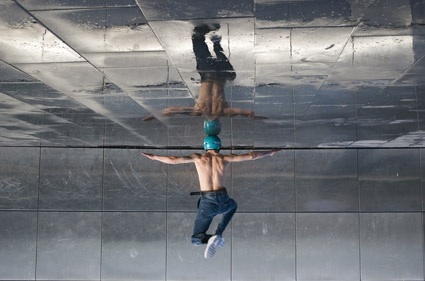 'If I had tp pick the single young artist in this Biennale destined for future greatness, it would be the Australian Shaun Gladwell, who films himself in slow motion as he performs stunts on a skateboard with a rhythmic grace that is as hypnotic as the turbulent sea behind him'. 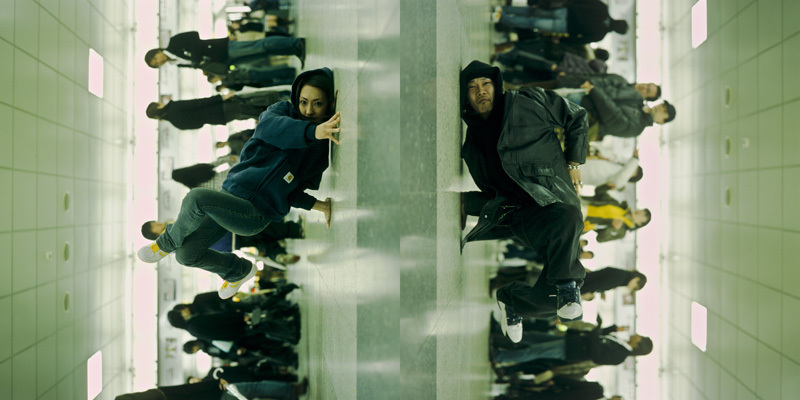 Dormant is referring to Shaun's celebrated video self-portrait 'Storm Sequence', created in 2000 and impressing other commentators in Venice. Sarah Milroy, in her review for The Globe and Mail (Canada), initially sees the young man skateboarding by the sea as 'a soldier stationed in some Middle Eastern town, a very long way from home'. Shaun's representation in Venice follows his inclusion in the 27th Bienal de Sao Paulo, the Busan Biennale in 2006 and, more recently, in exhibitions in Bangkok, Rome and Oslo. Shaun was awarded an Australia Council Fellowship of $90,000 in 2006. Works by Lynne Roberts-Goodwin and Vanila Netto that could be described as 'visual haiku' are represented in a new (Level 2) hang at the Art Gallery of New South Wales. The exhibition from the gallery's collection reflects on the continuing influence of the New Objectivity on contemporary art. Vanila's and Lynne's images are placed in 'The Isolated Object' room, alongside photographic works by Karl Blossfeldt, the Bechers and August Sander, among others. This selection reveals the ongoing fascination with German photography in the first decades of the 20th century, when artists like Blossfeldt revealed universal structural patterns in plant and architectural forms. Vanila and Lynne share a similar preoccupation, finding meaning - at times poignant, often humorous � in the commonplace and transforming single objects into poetic statements about our current condition. While Vanila creates monumental forms from items such as discarded plastic drink casing, Lynne�s study of a single bird pays homage to the planet's endangered species. Along with 40 artists from around the world, Kutlug Ataman has been invited to participate in the 'Grand Promenade', a series of urban interventions taking place before the inauguration of the National Museum of Contemporary Art of Athens in 2008. The interventions will create an 'open' museum intended to unify the rich cultural heritage of Athens with its daily life and multicultural reality. Kutlug Ataman's video installation, 'De-Regulation', was screened recently at the Herzliya Museum's Centre for Contemporary Art in Tel Aviv - as part of VideoZone3, the 3rd International Video Art Biennial.